I made this guide intended for standard sized maps. I’ve had success with this strategy on immortal difficulty, but not tried this strategy on deity. This guide depends on China as an example, but there are tips for adjusting the concepts to other civilizations. This strategy has four phases to it. Phases 3 and 4 are in the comments because this guide was too long. This phase is all about claiming your land by getting cities down quickly. The scout must be built first to find those ancient ruins and nearby civs. You need to know the nearby land to know in which direction you’ll expand. If you found pottery in an ancient ruins, you may find it better to build the shrine before the monument. The granary will help you work fewer food tiles and more production tiles. At the end of this list, you can build archers or settlers as needed. It will depend on how quickly you expect to be in a war. The order here is flexible. Instead of a specific order, I will list the first four important builds from most to least important: monument, archer, shrine, paper maker. The monument keeps you moving toward your liberty policies while the shrine will help with your religion. If you could not get a faith generating pantheon, the shrines will be quite helpful. You usually want each city to build an archer to help with your defense. Liberty opener, republic, (collective rule, citizenship, meritocracy), representation. This covers phase 1 and 2. The order in which you take social policies is somewhat flexible. 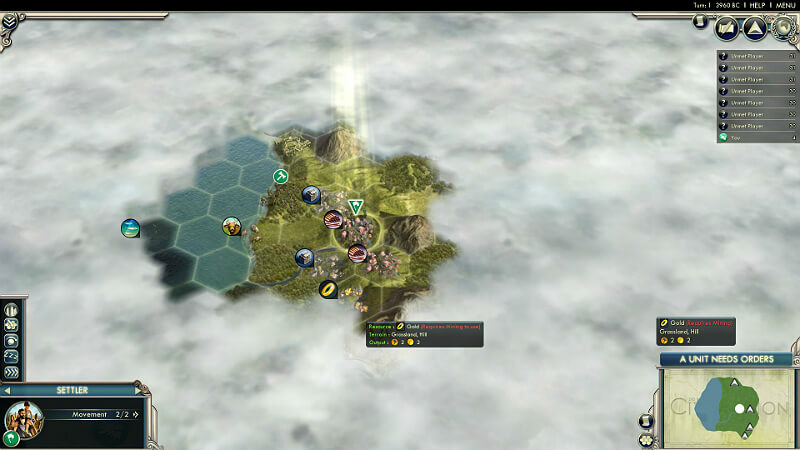 Republic is best to take first so that when you found new cities, you can get buildings up quicker. Whether you take the free settler or free worker first depends on your preference and economy. If you can buy a settler or two, you may as well take the free worker now since you wont need another settler that early, and happiness may limit you. By the time you get to meritocracy, you want to have trade routes ready or nearly ready for that happiness boost. 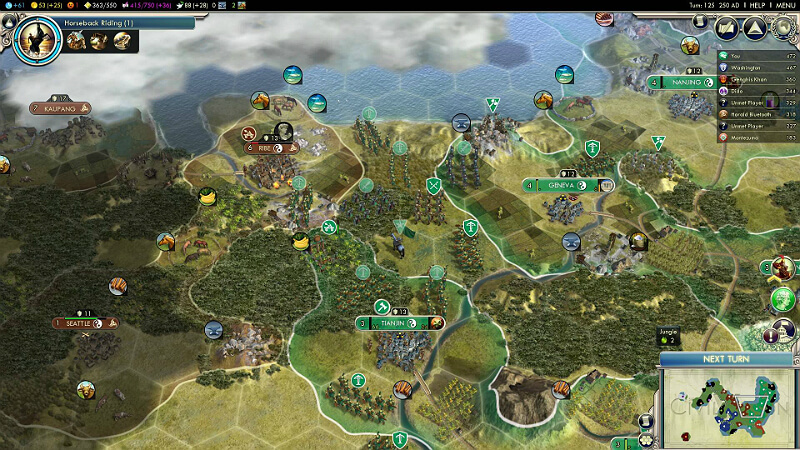 Taken last, representation gives a very good golden age because there are more gold generating tiles by that point. Ideally, you will be able to get a pantheon that generates faith. Desert folklore is the best if you spawn in a good spot, but there are plenty of others. If you play with the mayans or ethiopia, your pyramids/steles will have sufficient faith generation and I recommend messenger of the gods. 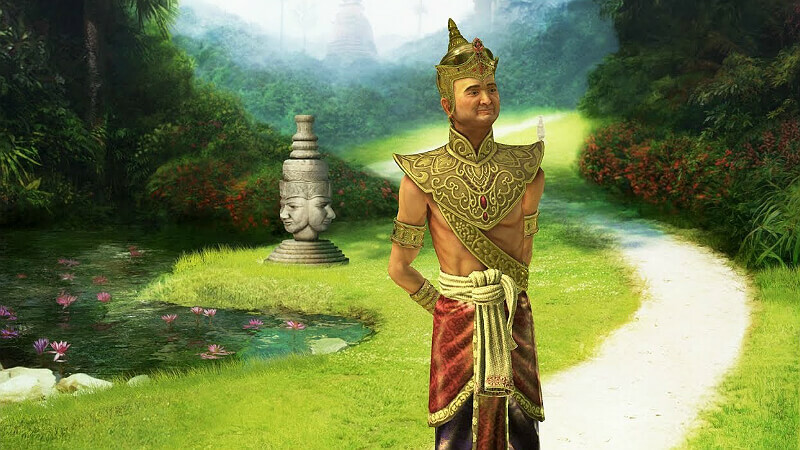 If you have the time to do it, you can take monument to the gods and build stonehenge, but be wary that this gets very difficult on immortal and deity and will likely slow your expansion too much. Your goal is to be able to spawn a great prophet with the faith you generate. You want to settle many cities quickly. I typically aim to get down 5-6 cities in this phase. You should be selling all resources to get money quickly, then buy the settlers when you can. Cities should be 4 tiles away from another city (minimum distance). This keeps your trade route costs down. Workers should be focused on luxuries and production tiles where possible. 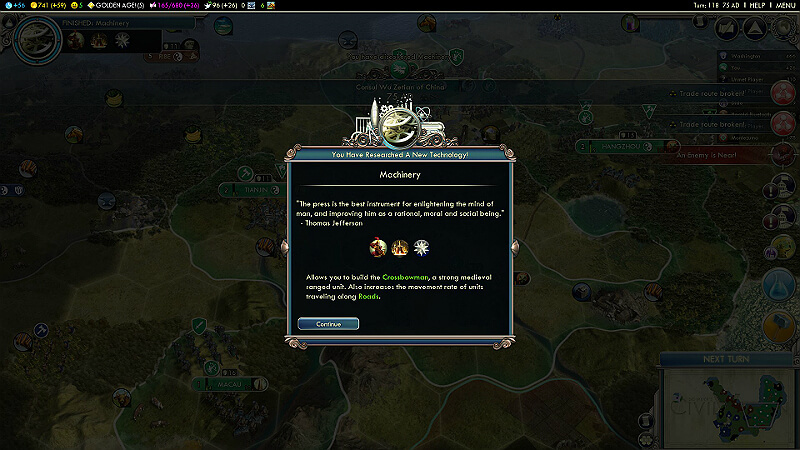 It is often useful to settle directly on a luxury, such as I did in my capital in the example below. You also want to limit the growth of your cities. I like to limit the new cities to 4 population and the capital to 5 population. Later on, I’ll let cities hit 5 population and let the capital get bigger, depending on my happiness. Cities should be as big as the amount of local happiness you can offset. Each population produces 1 unhappiness, so in a city with 4 population, it is only useful to get buildings that bring your happiness up by a total of 4. 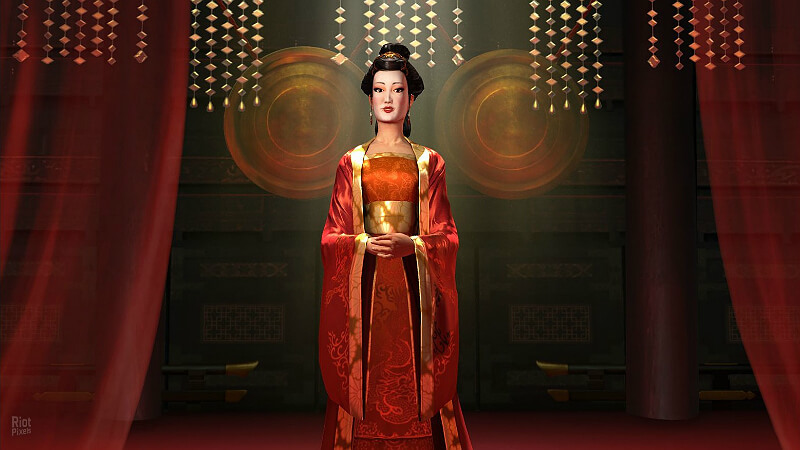 During this phase, it’s ok if your empire is unhappy for a little while, but do not let unhappiness get to 10 or greater. Your units become weaker and production slows. 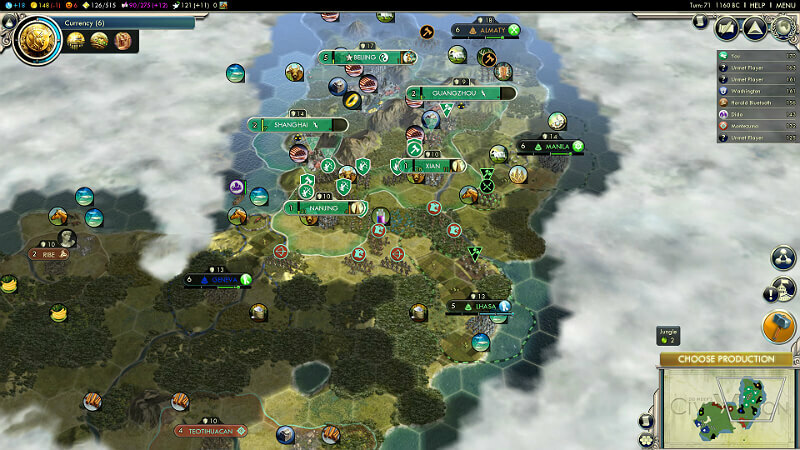 As an example Here is my starting position, And here is my civ at turn 71. 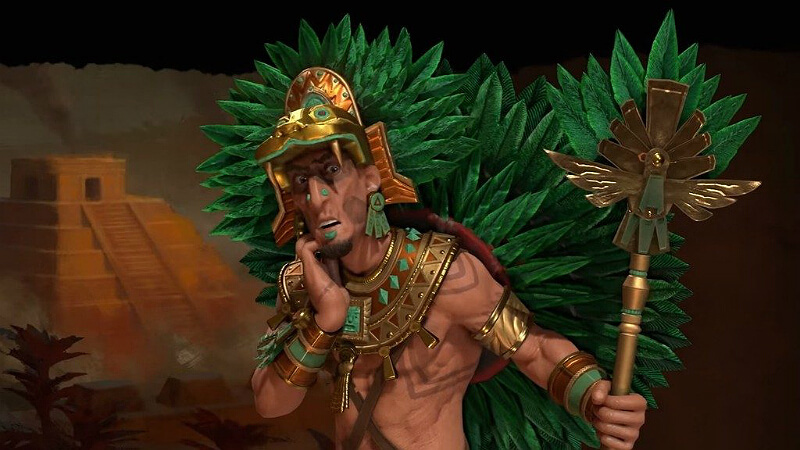 Note the readiness for the coming Aztec war. I mentioned that diplomacy is key. One great thing you can do is to get your neighbors to declare friendship, then do unfriendly things without backstabbing them. If you goad your neighbors into backstabbing you, everyone will hate them and you’ll be a good guy for going to war with them. Settle near them, tell them not to settle near you, make a trade demand, steal territory with a great general, bully their protected city states. Note that you backstab your friend if you go to war with them or if you denounce them. Pay attention to who is in your game and who may go to war with whom. For example, if you see Gandhi is placed between you and Alexander, you know that Alexander is going to go after him. Alexander likes war early, and Gandhi dislikes war until the Atomic Era. 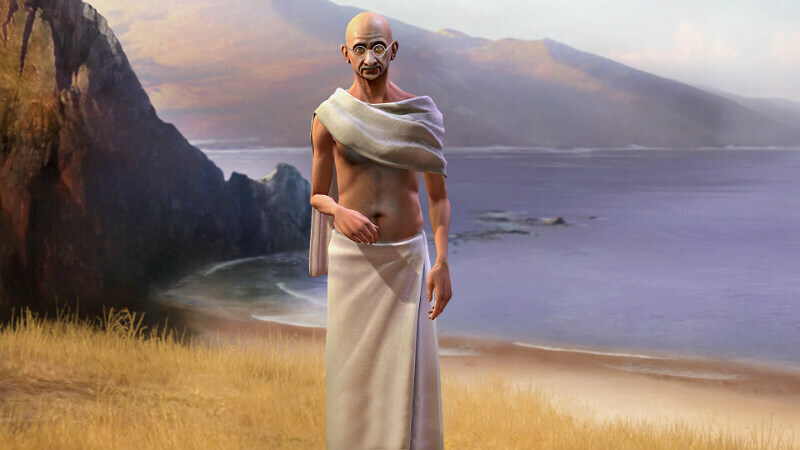 Get Alexander to go after Gandhi, wait a few turns for Gandhi to get his troops into position to defend, then go after him while his troops are on the other side. Alexander will like you for going to war against a common foe and you’ll have an easy time beating up on everyone’s favorite radioactive pacifist. I typically avoid the national college for this build. It will halt your expansion since you need a library/paper maker in every city, so you’ll have too many turns where you just can’t build it. With so many cities, you won’t need it any way. Once you have construction, you can upgrade your archers. Keep a little money saved up for this. By the end of this phase, you want to have at least 6 archers, though more is almost always helpful. This phase is about defending the inevitable early war and getting in position to start a later war. Machinery is the key here because it will open up the Chinese UU, the Chu-Ko-Nu. 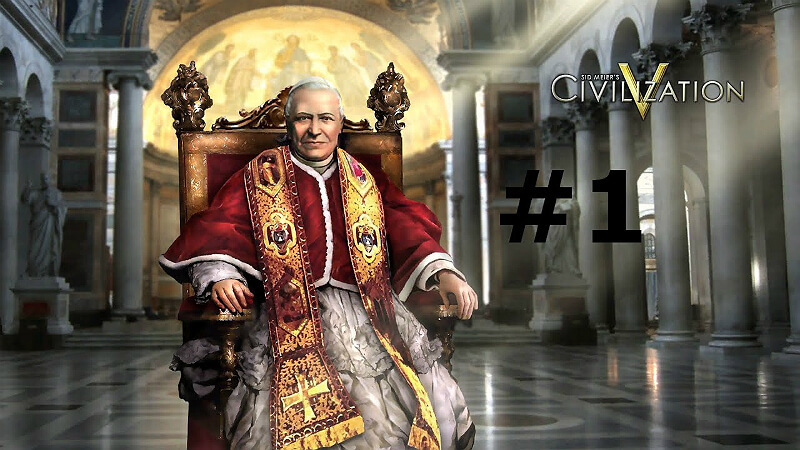 With other civs, you can adjust this to your needs. For example, if you play as Arabia, Mongolia, or Songhai, this phase will be about getting you to chivalry. If you play as the French, we’re aiming for Gunpowder. Japan will aim for Steel. Since you are expanding to many cities, iron working typically does show you iron near or in your territory. The capital is flexible at this point and will depend on the war you’re in and the space you have. 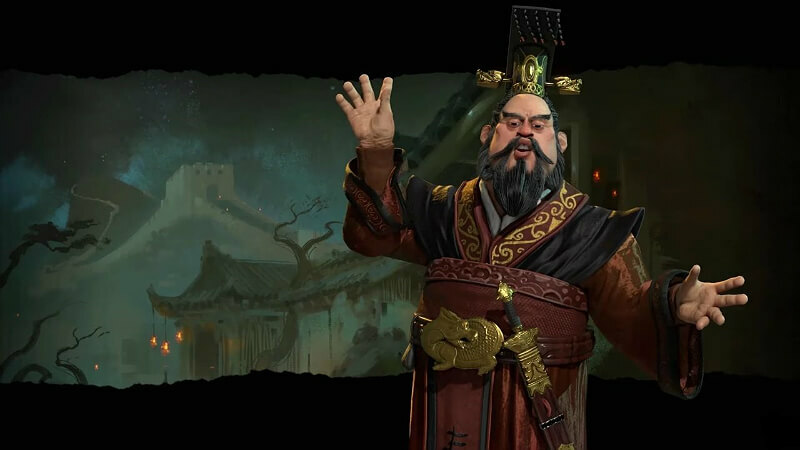 Primarily, you will be using it to build composite bowmen and settlers, while useful buildings can be thrown in as you see fit. Not all of these are necessary, so build as you see fit. Useful buildings are markets, mints, colosseums, stone works, and circuses. markets, composite bowmen, and colosseums. This can be in the order you see fit, but the important point is you need defense, money, and happiness. You may want granaries or water mills in some cities so that you can work more productive tiles. They are optional and depend on terrain. Social policies here are combined with phase 1. Around the end of this phase, you’ll be finishing liberty. Somewhere during this phase, depending on how much faith you generate, you’ll found a religion. Your picks should be ceremonial burial and asceticism. Since your cities have small population, they will convert very easily to your religion. Since you have shrines in each, happiness will increase. At the next opportunity, buy a missionary and spread religion to middle or further cities to get some spread going. Enhancing the religion can be done either with a faith generated great prophet if your faith is very strong or using liberty’s free great person. You can either take a free great prophet, or if it comes a little later, use it on a great engineer and rush the hagia sophia. If you’ve generated your second great prophet without using liberty’s free great person, a great engineer to rush the great wall is a good idea, if only to prevent the AI from having it. 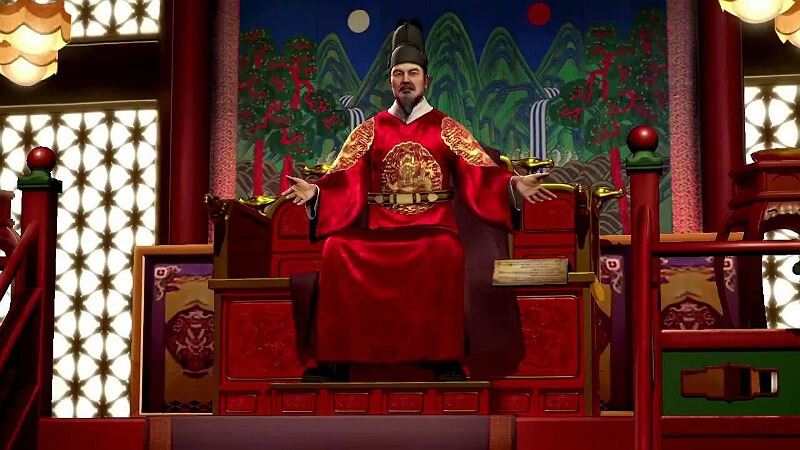 Your next two picks should be religious texts and pagodas. If you can’t get those, look for anything happiness related and anything that helps spread the religion passively. You may settle a couple cities during this phase, but likely you will be fighting off the AI. This is why you need to be flexible in building settlers and archers. Your comp bowmen and archers will be quite helpful in this. Place them on hills where you can and keep the AI at a distance where possible. When you fight multiple units, aim to kill the first unit you attack before moving on to attacking the next one. If your neighbors have 1 or 2 cities that are easy to take and you can afford the happiness hit, do it. By the end of this phase, you should have a fair amount of happiness if the strategy has worked well. Save up some money for the end of this phase. You’ll have quite a few composite bowmen and you can upgrade them to Chu-Ko-Nus. This will make them ready for the next phase. The tips I mentioned in phase 1 on diplomacy also apply here. 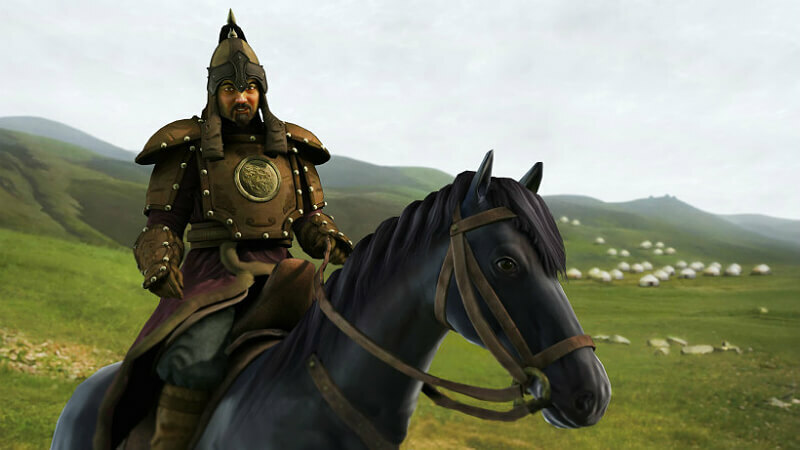 When you spawn great generals from combat, send them out to your troops fast. You’ll have a lot of them through the game so you can plant them down to steal territory as needed. This is a particularly good way of provoking the AI into a war.